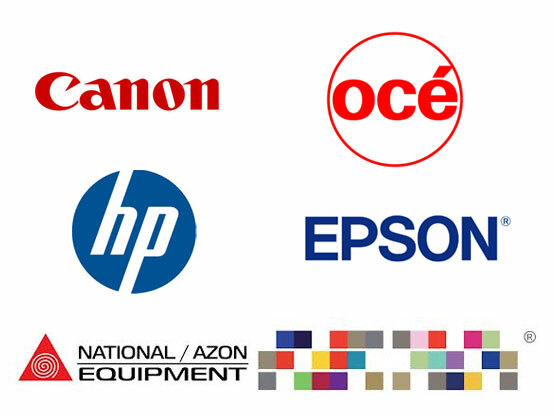 AA Blueprint offers a wide array of supplies for most wide-format and engineering printers. We pride ourselves in providing supplies for major machinery in the Reprographics Industry. Call us for quick and convenient delivery of in- stock supplies via one of our AA Blueprint delivery vehicles.